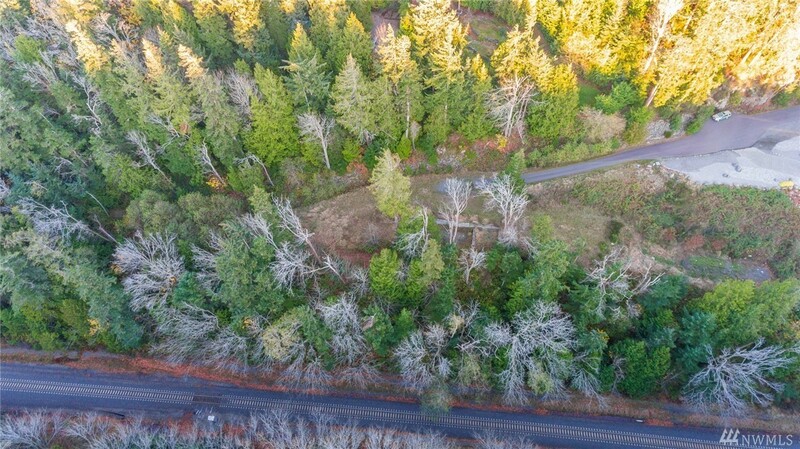 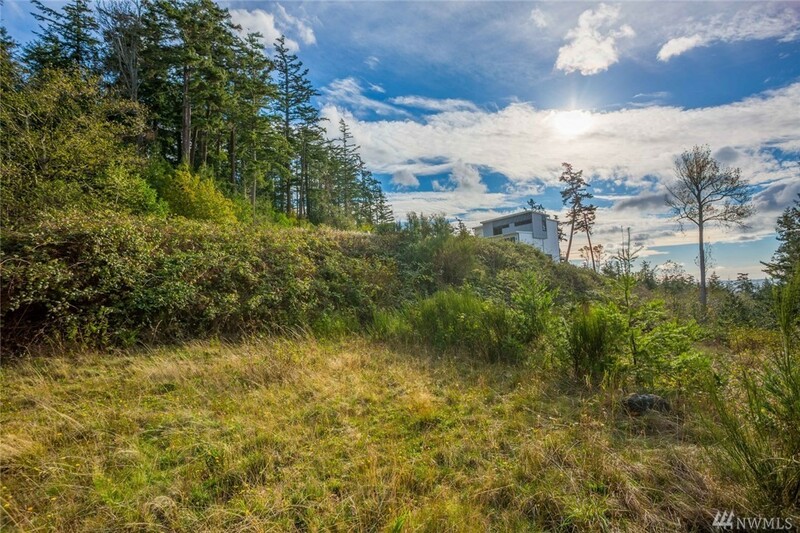 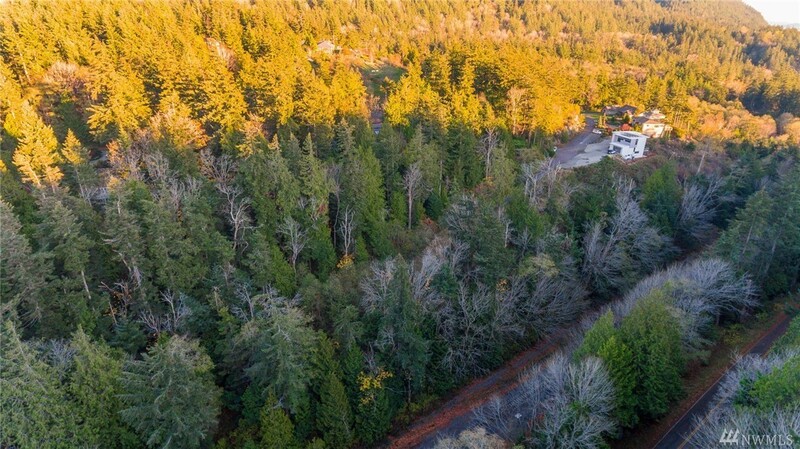 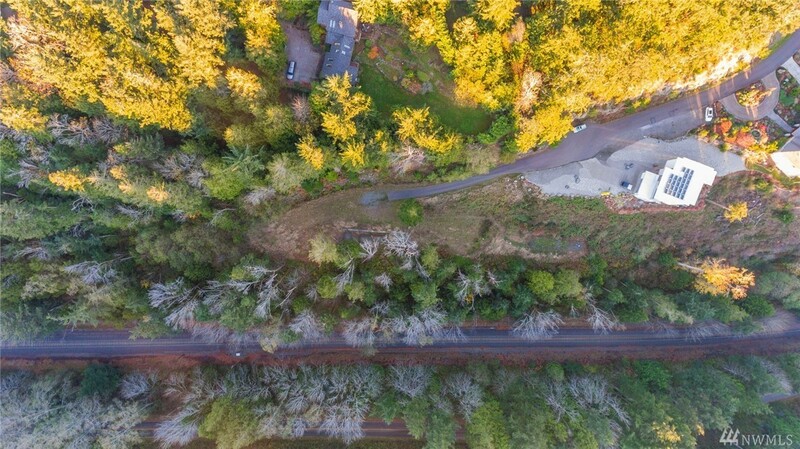 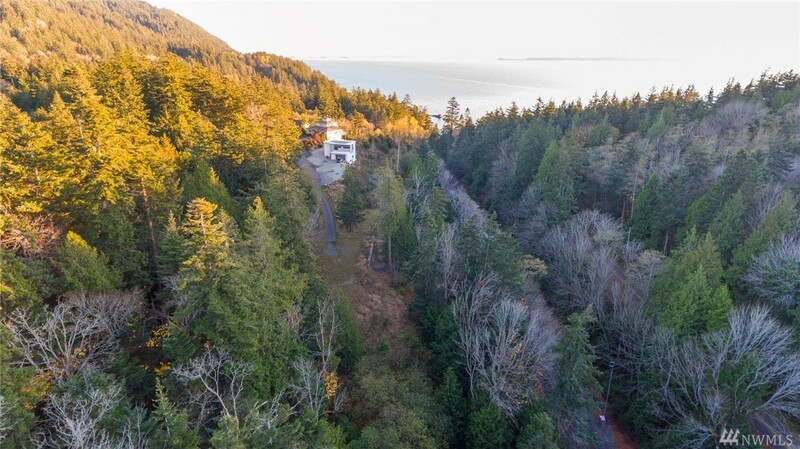 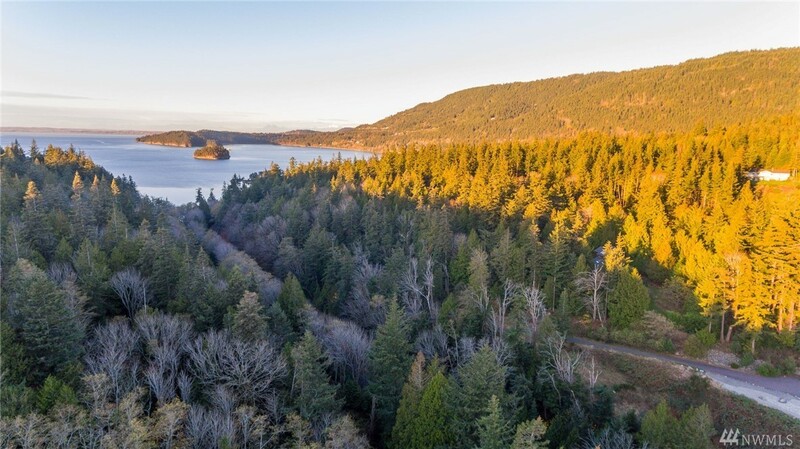 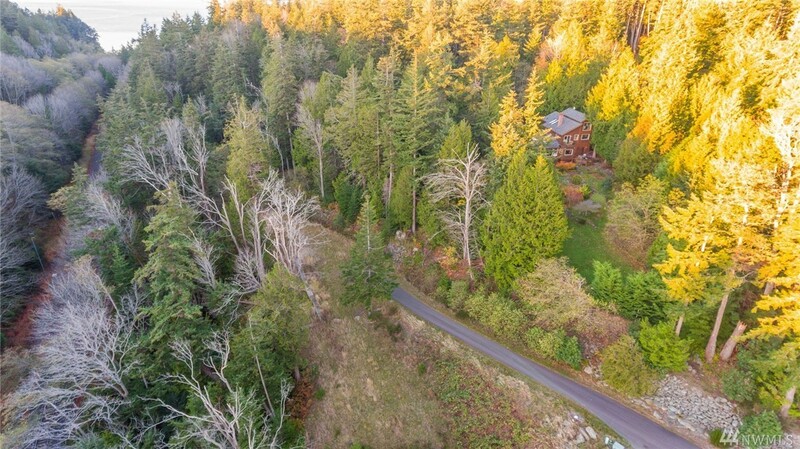 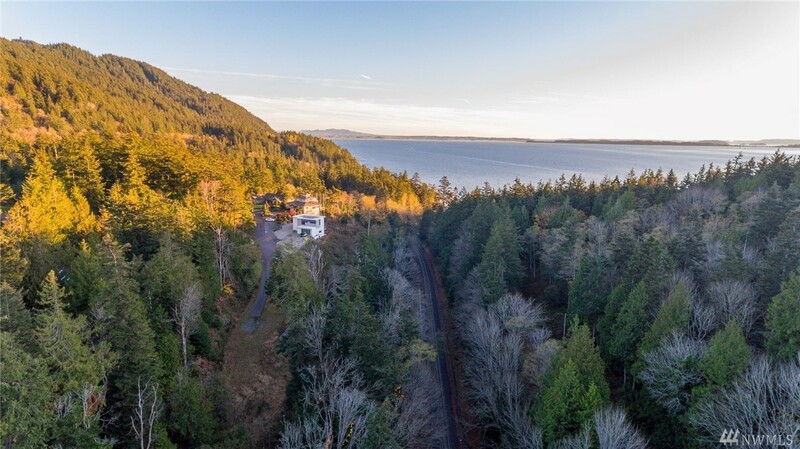 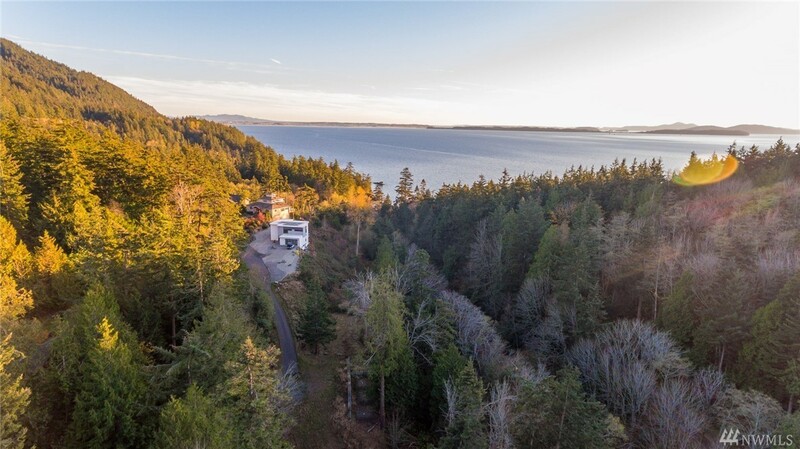 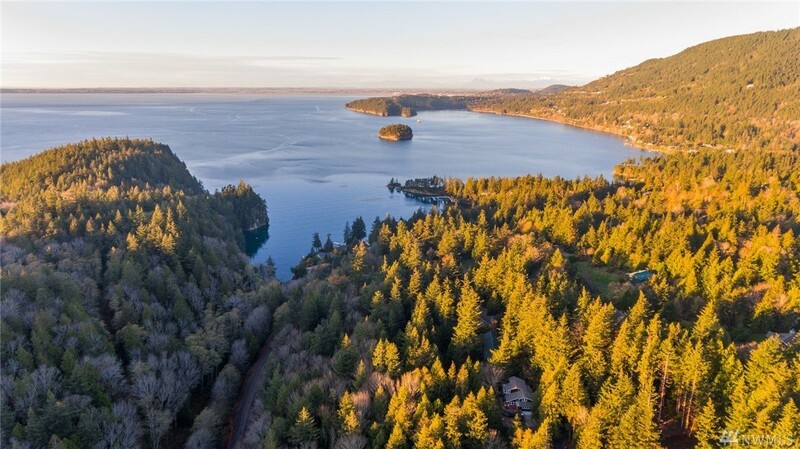 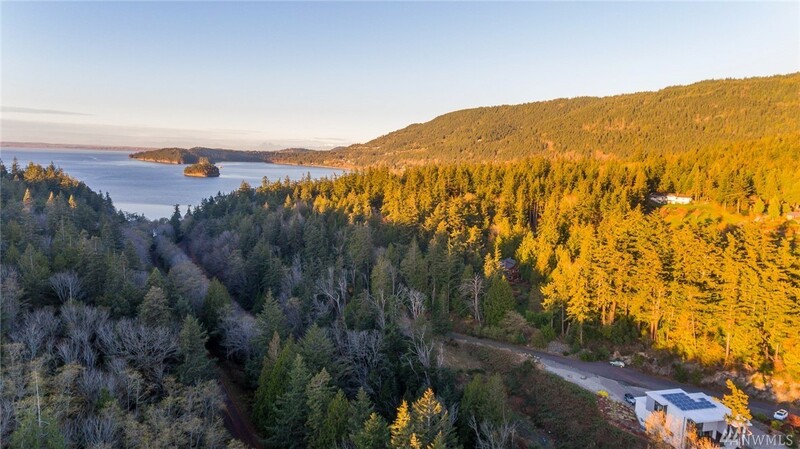 Chuckanut custom home property with island & bay views! 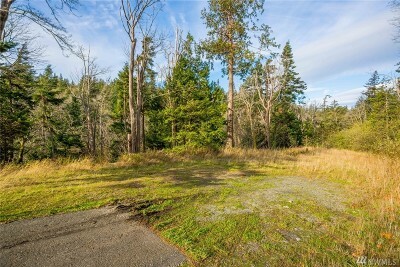 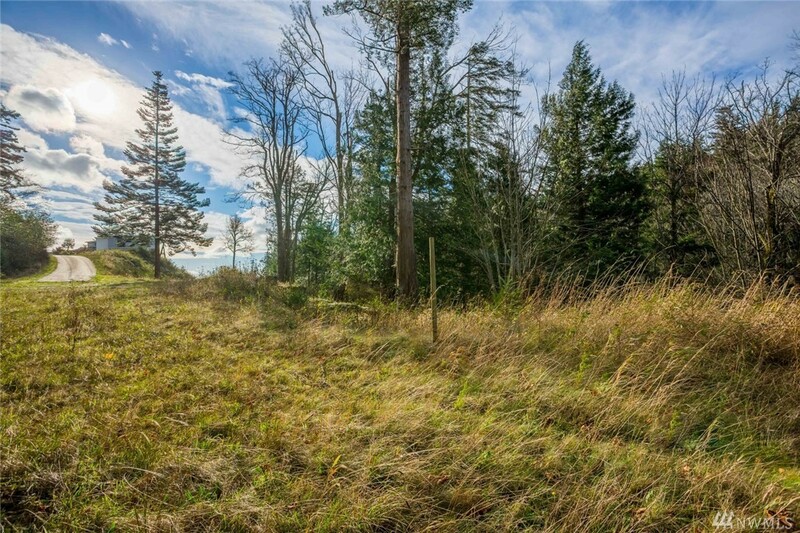 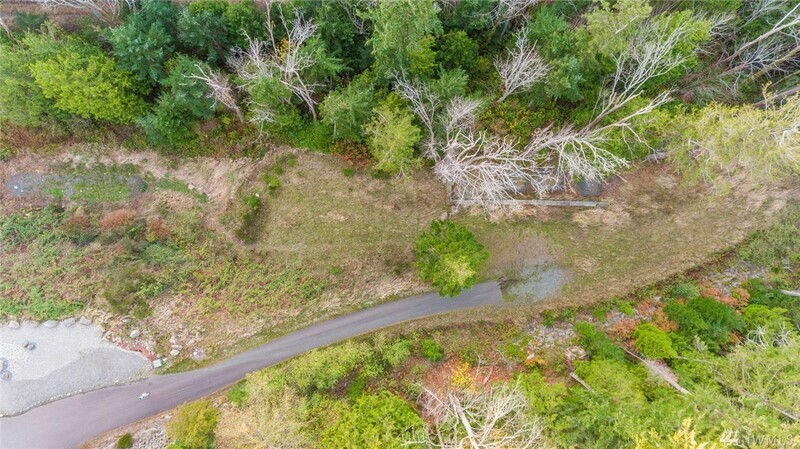 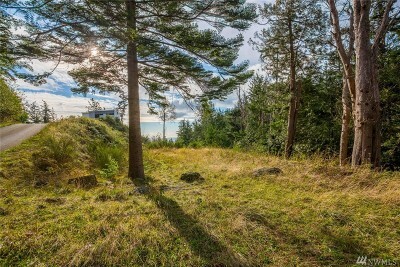 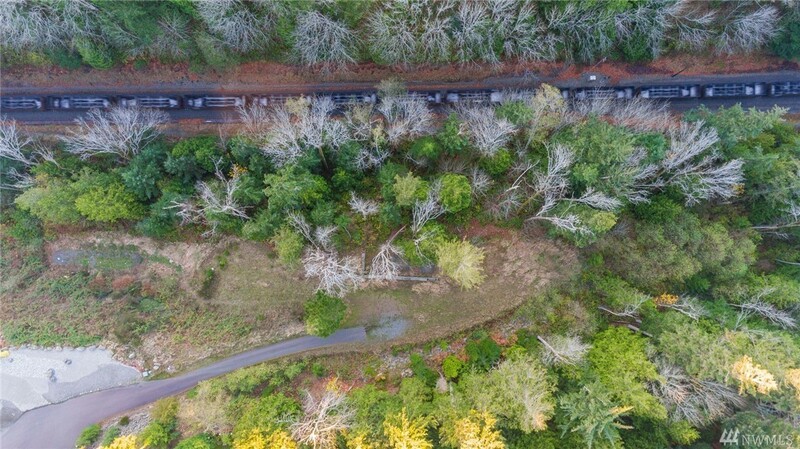 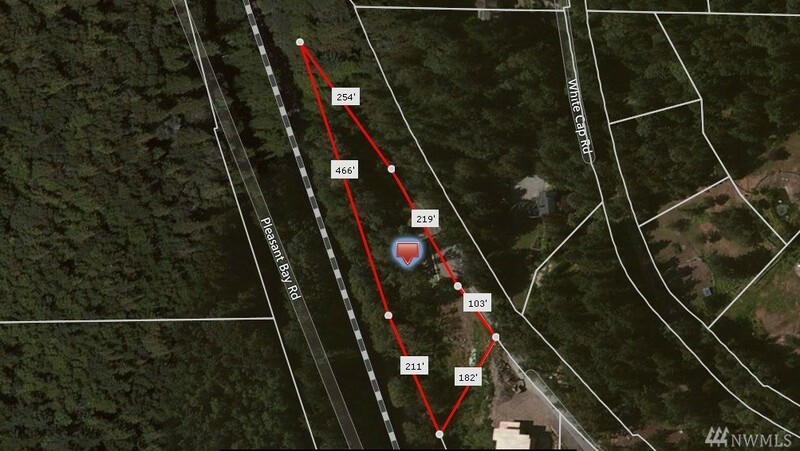 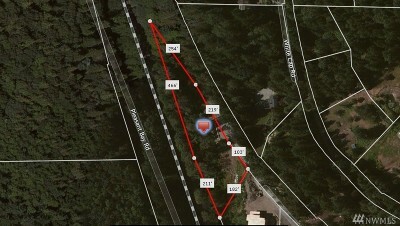 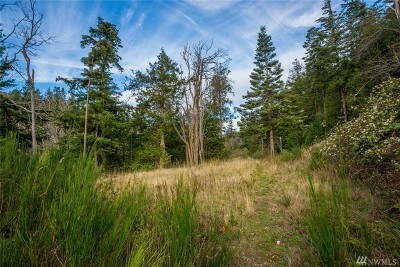 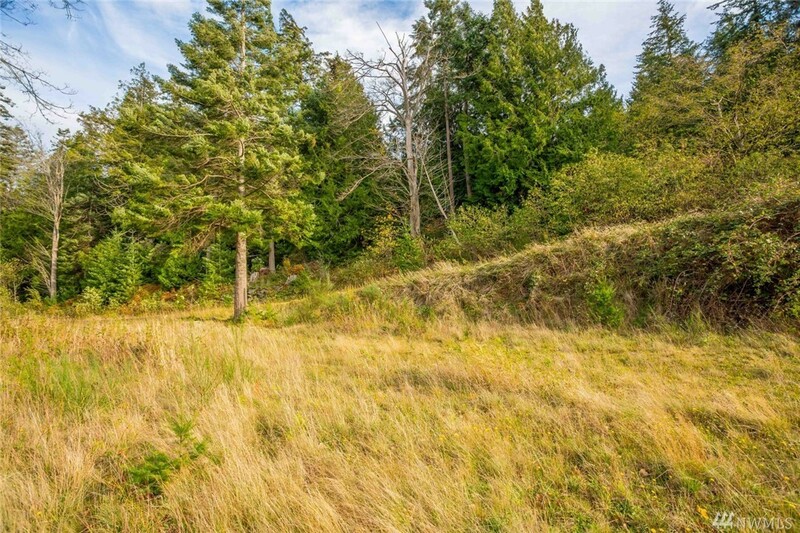 Ready to build, 1.27 acre lot located in the Lawrence Pullar Estates. 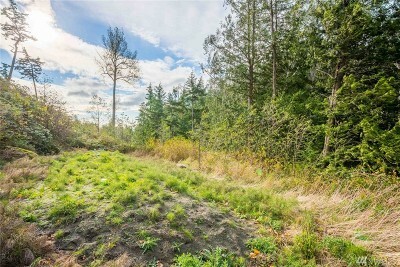 Property boasts a flat, stable build envelope located at the end of a dead end street. 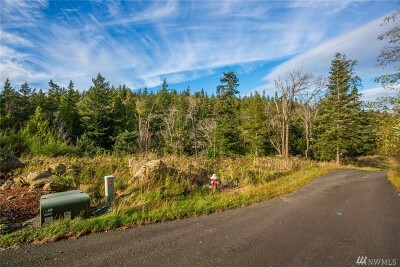 Installed $30,000 three bedroom septic, city water and all utilities at the property ready to go! 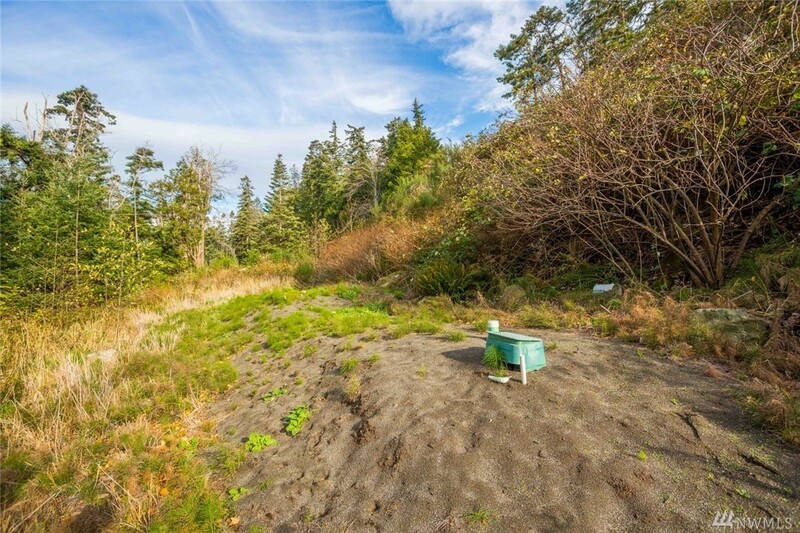 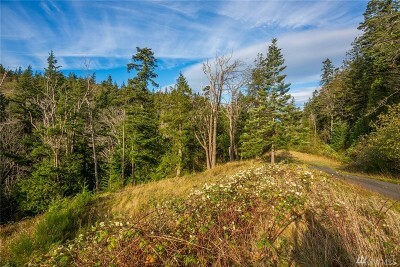 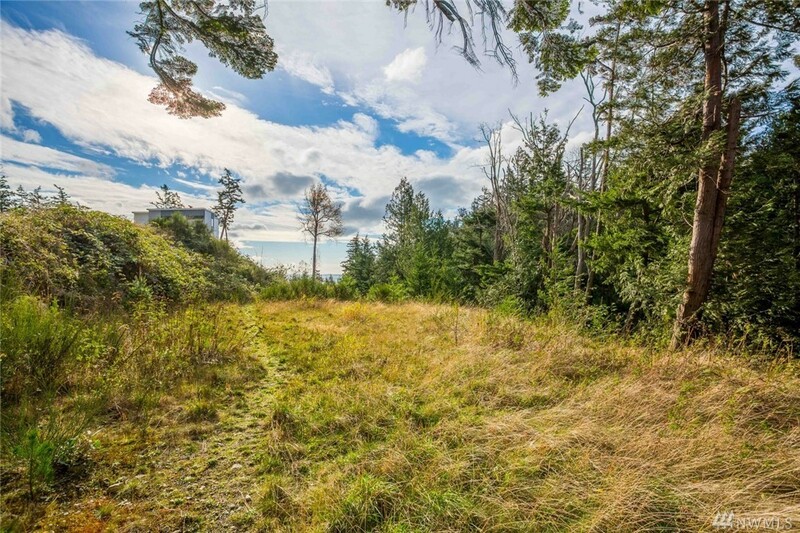 A short walk to the Interurban Trail, Larrabee State Park, boat launch and access to five private beaches. 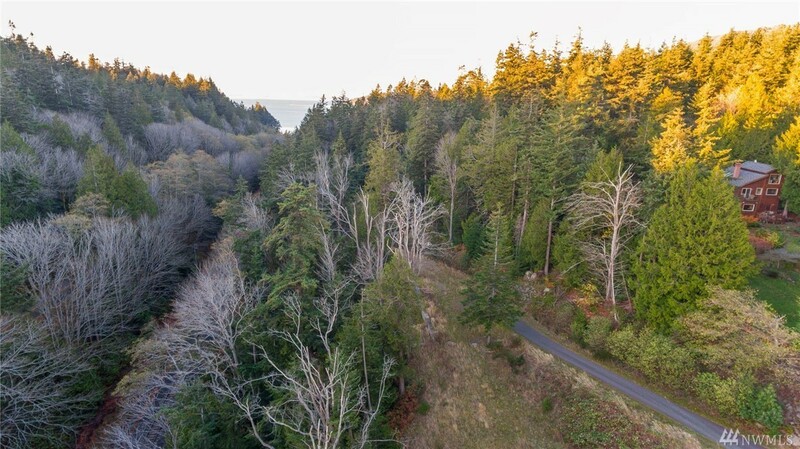 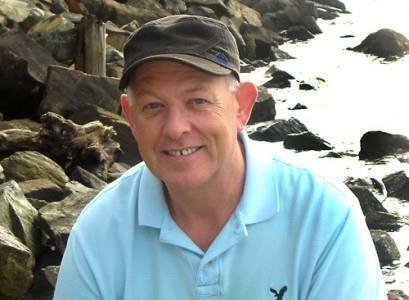 Short drive (about 7 min) to Fairhaven on the beautiful historic Chuckanut Drive.